SPECTACULAR OCEANFRONT!  In the Amelia Island Plantation, come see this TOP-SHELF RENOVATION with walk-out convenience in sought-after Sea Dunes. This 2-bedroom villa is pet-friendly & ideal for the secondary home owner or investor, with easy lock-and-leave convenience & $48,000 in gross rental revenue in 2017. Features include raised 9-FOOT CEILINGS, wide plank porcelain tile floors in entire condo, new interior & exterior doors, crown moulding & 2016 HVAC. Kitchen boasts STAINLESS APPLIANCE PACKAGE, task lighting, re-shaped breakfast bar with GRANITE TOP, subway tile backsplash, hidden storage and 42-inch upper cabinets (some glass front) & tech lighting. The baths feature solid surface vanities, under-mount sinks, low-step showers with glass doors, GORGEOUS TILE WORK, chrome fixtures & motion lighting. 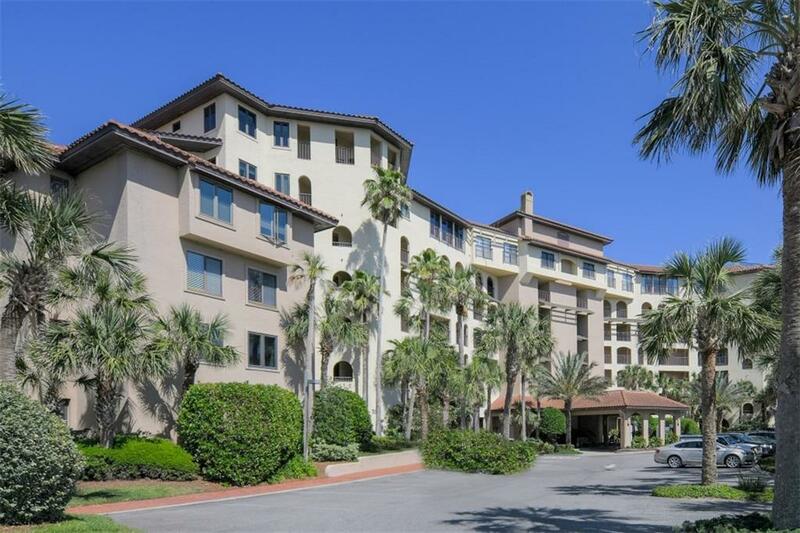 Plentiful amenities by joining the Amelia Island Club & membership is available. Fully furnished with fantastic decor, all you need is your favorite book for long days by the sea!